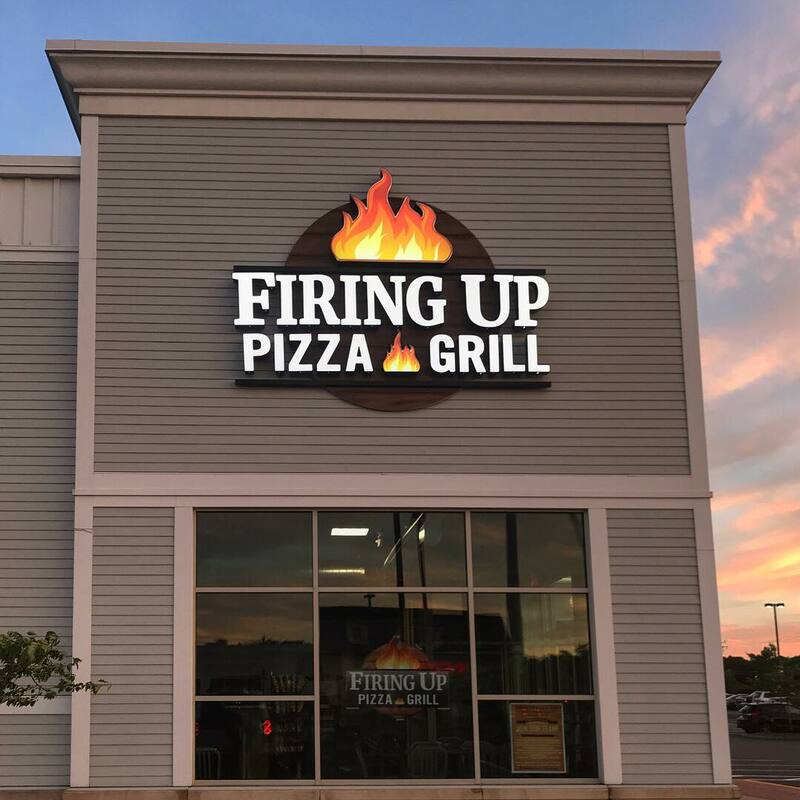 (July 10, 2018; Gloucester, MA)—BLACKLINE Retail Group and Sam Park and Co. proudly announce the opening of Firing Up Pizza Grill, a restaurant serving high quality pizza, sandwiches, and salads. The official opening was held on Tuesday, July 10, 2018. The owner, Mike Parianos, is also the founder of Mike’s Pizzeria in Beverly, Woburn & West Yarmouth. He chose Gloucester as the location for his next restaurant venture due to his love of the surrounding community and knowledge of the local competition. The new restaurant is located at 271 Gloucester Crossing. The Firing Up Pizza Grill will offer pizza, sub sandwiches, and salads, and will be open for dining in, carry out and delivery. Firing Up Pizza Grill upholds a mission of taking pride in its product, perfectionism in its standards, and promise of prioritizing its customers. To demonstrate its love for the local community, Firing Up Pizza Grill offers discounts to all police, firefighters, EMT’s, active duty military, and veterans. Strong national anchors in the center include Market Basket, Marshall’s, Petco, ACE Hardware and more. Situated on Route 128, Gloucester Crossing has over 23,500 vehicles passing the site daily. Gloucester Crossing has the premiere position in the market with easy access for the surrounding towns. Phase 2, slated to begin construction in Summer of 2019 will include expanded retail and over 250 residential units.